Matthew Hamilton collaborates with leading choirs across a broad repertoire. Choral Director at the Hallé since 2015, he is also Associate Director of London Symphony Chorus, and Musical Director of New London Chamber Choir. 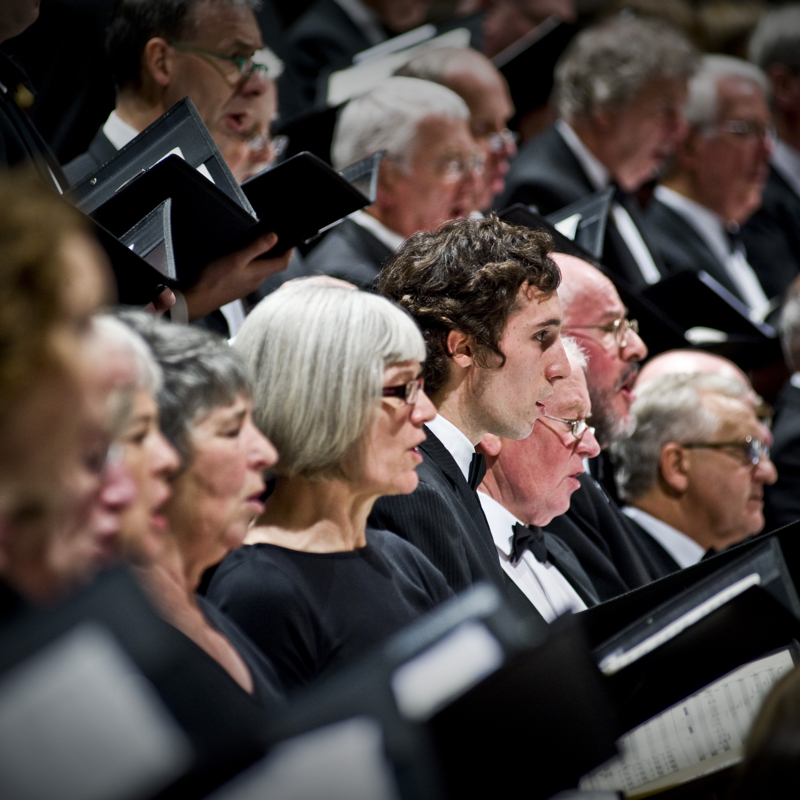 Previous roles include the directorships of Reading Bach Choir, Keele Bach Choir, and Salford Choral Society. Matthew has prepared choirs for conductors including Sir Mark Elder, Fabio Luisi, Daniel Harding, Valery Gergiev, Gianandrea Noseda, Charles Dutoit, Juanjo Mena, Thierry Fischer, David Robertson, John Wilson and Mark Minkowski, and for festivals including the Brighton Festival and BBC Proms, where he has worked on music from Birtwistle to the Pet Shop Boys. As a guest conductor, he has worked with Choeur de Radio France, CBSO Chorus, BBC Symphony Chorus, ChorWerk Ruhr, and extensively with the BBC Singers, whom he has conducted in concert at the Barbican, live for Radio 3 and television, and in the recording studio. 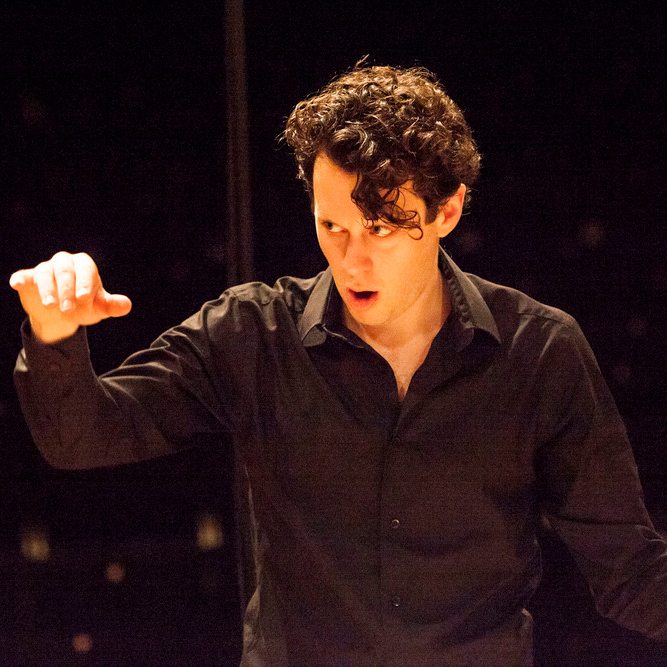 He has chorus mastered or conducted first performances of many works by composers including Harrison Birtwistle, Brett Dean, Simon Holt, Eriks Esenvalds, Nico Muhly and Gabriel Jackson. Highlights of recent seasons include his conducting debut at Manchester’s Bridgewater Hall with organist Wayne Marshall, appearances at the BBC Proms with the Hallé Choir, London Symphony Chorus, and BBC Singers, a concert tour in Germany with ChorWerk Ruhr, and an engagement with Choeur de Radio France in Paris. In the current season, he will work with CBSO Chorus and London Symphony Chorus, in addition to major choral projects with the Hallé. A recording by London Sinfonietta and BBC Singers of Harrison Birtwistle's Angel Fighter, for which Matthew was chorus master, was recently released. Born in Glasgow, Jamie MacDougall, since 2001, has been Scotland’s Voice’ for classical music on BBC Radio Scotland presenting Grace Notes and Classics Unwrapped. His voice can be heard regularly presenting for BBC Radio 3 and for 16 years he’s anchored the BBC TV’s Proms in the Park from Glasgow as part of the Last Night of the Proms Festivities. Away from broadcasting Jamie continues to enjoy a busy singing career that takes him around the world. 2017 he was Artist in Residence at the St Andrews Voices Festival and together with pianist Tim Dean launched Scotland’s first song recital group, Song Tellers.As a recitalist, Jamie has performed with pianists Malcolm Martineau, Susan Tomes, Graham Johnson, Roger Vignoles and Julius Drake, appearing at the Edinburgh International Festival, the Perth Festival, Australia, the Salzburg and Aldeburgh Festivals. On the concert platform he has worked with some of the world's top baroque, chamber and symphony orchestras, including the Royal Scottish National Orchestra, The Orchestra of the Age of Enlightenment, the Scottish Chamber Orchestra, the St Louis and Houston Symphony Orchestras and most recently the Adelaide Symphony Orchestra in Australia. In 2014 he took his show ‘Inspirations’ to the Wintergarten in Berlin and subsequently to Mexico and America. Jamie's extensive discography of over 45 titles, covers baroque and classical, German, Scottish and English song as well as 20th century music. With the Haydn Trio Eisenstadt he released the 20 cd collection of Haydn Folksong arrangements. His most recent recording with Trio van Beethoven of Beethoven Folk songs will be released in 2018. In a co-production with Scottish Opera Jamie staged an adaptation of Jimmy Logan’s one man play, Lauder! that helped mark the 150th anniversary of the Theatre Royal in Glasgow. There are plans to take this ‘play with tunes’ on tour in 2019. 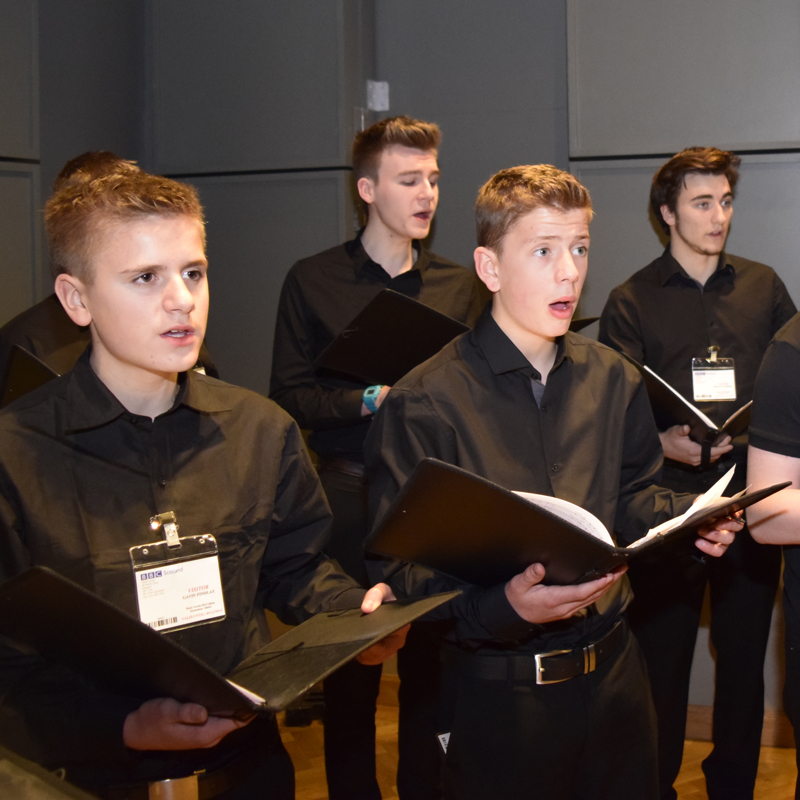 Changed Voices is a satellite group of the RSNO Junior Chorus for boys whose voices are changing. The choir was established in September 2006, with generous support from the Gannochy Trust, with the aim of encouraging boys to continue singing as their voices are changing. Studies have shown that careful singing through the changing process allows boys to develop and maintain a healthy singing technique. Changed Voices is coached by Frikki Walker and Phil Gault, and continues the fine RSNO Junior Chorus traditions of singing and musicianship taught in a lively and fun way, whilst giving the voice time to develop before they move into adult choirs. 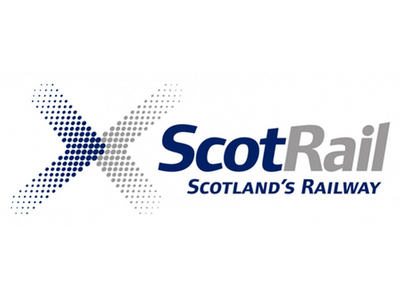 Changed Voices has given performances at various high profile engagements, including guest appearances on BBC Radio Scotland’s Classics Unwrapped and at the RSNO’s Gala Ball. 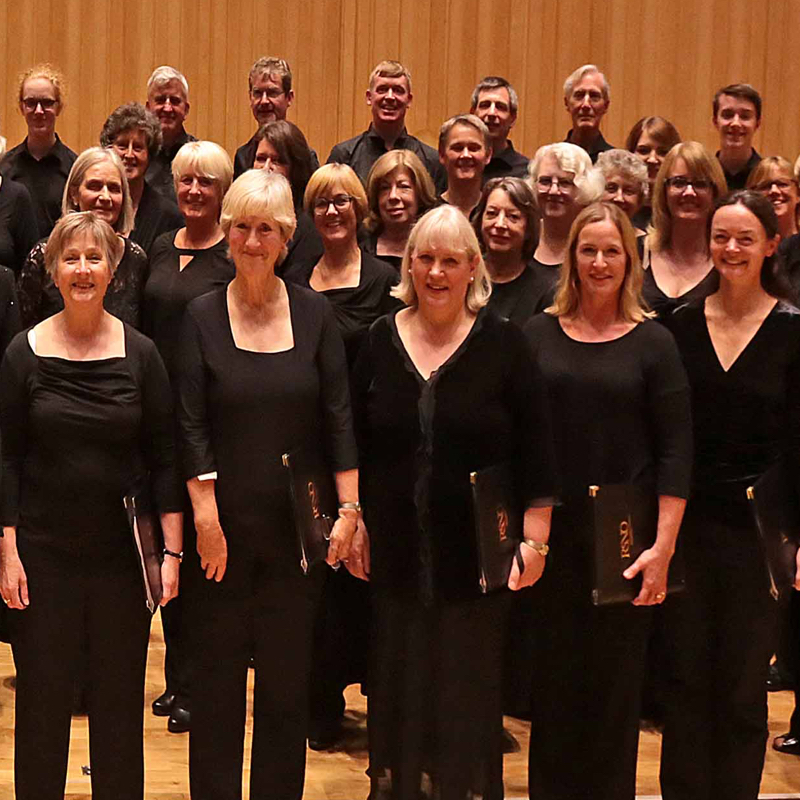 The RSNO Chorus Academy was formed in November 2015. The group was set up to encourage singers who would like to build their confidence in all aspects of singing, including choral techniques, singing techniques and musicianship, as well as reading a musical score. 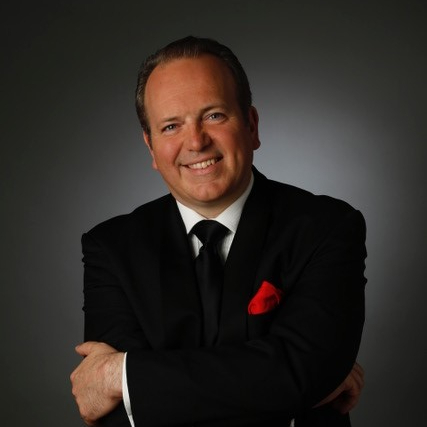 The RSNO Chorus Academy is open to all, without audition, and is led by Frikki Walker, Director of Music at St Mary's Episcopal Cathedral, Glasgow. 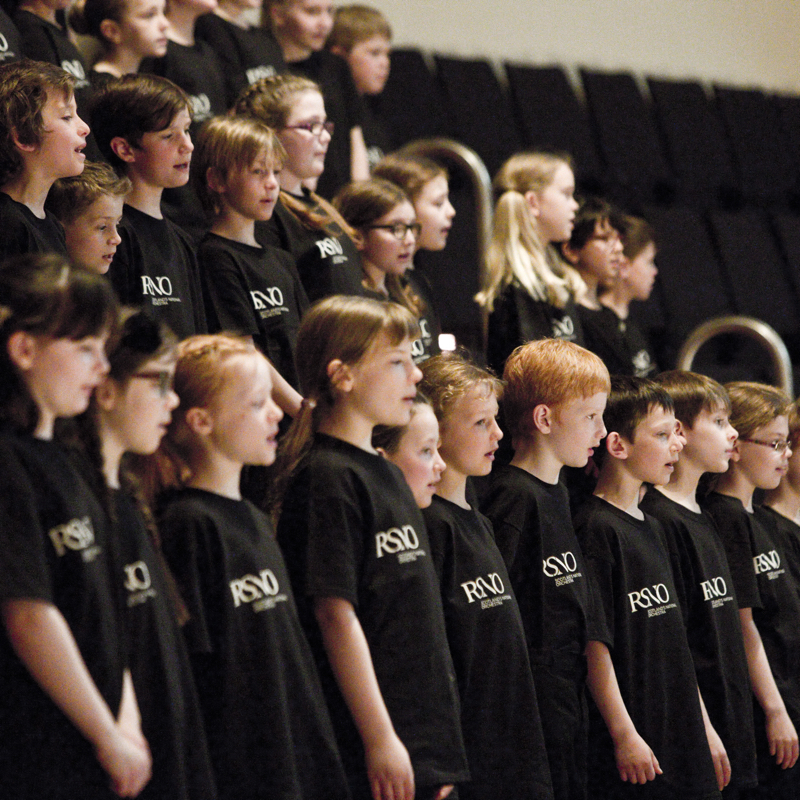 Training Choir is the youngest group of singers in the RSNO Junior Chorus. The RSNO Junior Chorus is one of the leading children and youth choirs in the UK, with over 400 members aged seven to eighteen. It was formed in 1978 by Jean Kidd and since 1994 has been directed by Christopher Bell. It has built up a considerable reputation singing under some of the world’s most distinguished conductors and appearing on radio and television. RSNO Junior Chorus members sing regularly with Scotland’s national orchestra in major concert halls and festivals throughout the country. The Junior Chorus has also sung at BBC concerts and regularly appears at the Edinburgh International Festival.